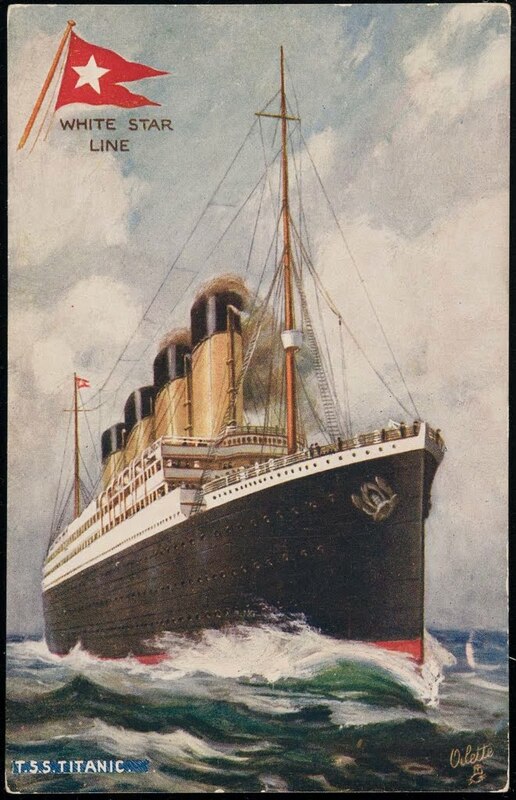 Of the ships whose location is known, closest to the Titanic was the steamer Californian. (pictured above) She had also been traveling from England, past Northern Ireland, to the US but without any passengers. Noting the floating icebergs and with night approaching the Californian had wisely stopped, intending to proceed on her trip in the morning, when visibility would be much better. Californian radio operators had warned the Titanic of the floating icebergs but the message had not been passed on to the captain. Later that night, crew members aboard the Californian reported seeing a ship coming from the east. To Third Officer Groves it looked like a big liner because she was brightly lit, and the Titanic was the only liner in the area. Captain Lord (pictured left) was of the opinion that it was another steamer similar to the Californian in size. At around the time of the impact Groves noted that the lights on that ship appeared to go out. By that time the wireless operator had ended his shift and so the distress wireless signals of the Titanic could not be picked up. After midnight Second Officer Herbert Stone of the Californian who took over from Groves on duty saw several rocket flares being fired, usually a sign of distress. He reported it to captain Lord who was resting, though the later claimed he was only notified of one rocket. Stone also reported that the ship did not look right. It seemed as if she was in some kind of distress. On Captain Lord's orders the Californian attempted to contact the ship by morse code lamp, but saw no reply. Survivors from the Titanic also claimed to have seen a boat off the bow of the Titanic and about five miles away. It appeared to be heading their way though it never came any closer. The Titanic likewise tried to contact the ship by morse code but also saw no reply. Nonetheless, captain Smith ordered the first lifeboats to head towards that ship, unload the passengers and return to pick up more. The lights of that ship were visible throughout the night, but no lifeboat ever reached it. A) The ship that they had seen was too small to be the Titanic. B) That the distance to the Titanic he eventually estimated to have been nearly 20 miles in which case the two ships would not have been able to see each other. C) That therefore the ship that he and his crew saw must have been another ship that did not have wireless and sailed away unaware of the disaster. A) Some of his crew members believed that the ship was large enough to be the Titanic. B) The numerous lights that made the deck brightly lit could only mean that it was a passenger liner, and the only passenger liner in the area was the Titanic. 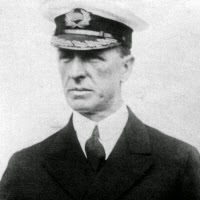 C) Both the British and American inquiries determined the actual distance between the Californian and the Titanic to have been less than the nearly 20 miles estimated by Captain Lord. Was the Californian the ship that was visible from the Titanic? And was the Titanic the ship that the Californian crew saw? Or was there another mystery ship, probably without wireless, that never realized the distress in which the Titanic was in? History has not provided a fool proof answer yet, though the first option seems the most likely. Until further evidence materializes this aspect of the Titanic sinking will remain uncertain.